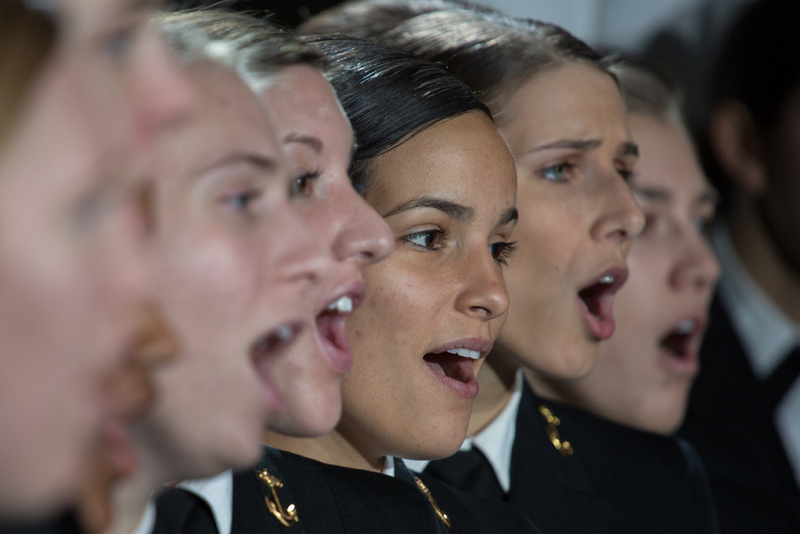 The United States Naval Academy WOMEN’S GLEE CLUB was founded in l976 when women first entered the Naval Academy, and since that time, the ensemble has garnered international acclaim through their diverse repertoire and elegant sound. 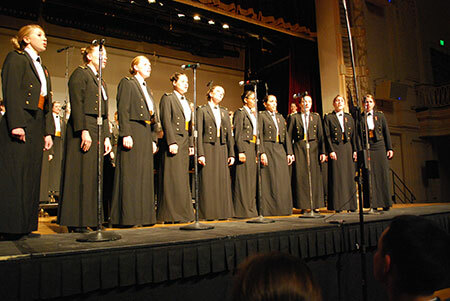 The only all-female military choral ensemble in the world, they have performed extensively across America and internationally. 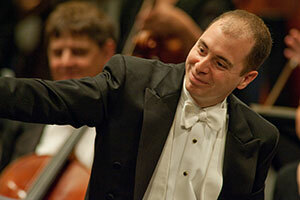 Recent performances include a nationally broadcast performance for the JFK 50th Commemoration at the Presidential Library in Boston, where, in addition to performances on their own, the ensemble had the privilege of collaborating with recording artist James Taylor, a performance for President and Mrs. George H.W. Bush in Houston while on their spring tour, and a featured presentation of the National Anthem with the Naval Academy Men’s Glee Club in a nationally broadcast PBS documentary. This season’s highlights include performances with the Memphis Symphony, a concert tour through several states, performances of Handel’s Messiah and Durufle's Requiem, and a special reunion concert combining with over 75 alumnae from the past 37 years! This breakout group of 10 exceptional musicians from the WGC has entertained audiences everywhere with songs from the forties to today. Favorites include “Boogie Woogie Bugle Boy”, “What a Wonderful World”, and “Unwritten”.